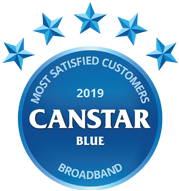 Compare Broadband in New Zealand at Canstar Blue. Skinny, 2degrees (including Snap), MyRepublic, Orcon, Slingshot, Spark (formerly Telecom), Trustpower (includes Kinect) and Vodafone were compared on value for money, customer service, network performance, flexibility of contract, bill clarity, clarity of contract terms and overall satisfaction. Skinny rated number one for customer satisfaction. Internet. The beloved place to escape to for Netflix, the fast and convenient platform that gives us answers to all of life’s questionable matters and, for many of us, the opportunity to do work whenever, wherever. But what happens when we can’t understand our contract terms, we aren’t getting enough bang for our buck, the slow speed is just grinding on our gears, or the internet cuts out entirely? Our world literally halts in its steps. Therefore, when you sign to an internet provider, we want to make sure you are confident you are making the right decision. 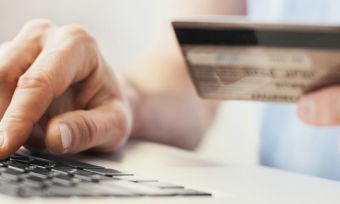 That’s why Canstar Blue surveyed 1814 Kiwis – who currently have a broadband internet account in their name and pay the bills – to see how they rate New Zealand internet providers. We asked them for their opinions on value for money, customer service, network performance, flexibility of contract, bill clarity, clarity of contract terms and overall satisfaction. Skinny went big on the win, and claimed 5 stars for 7 out of 7 factors, including that of overall satisfaction. Orcon was runner up and was recognised with 5-stars for network performance and 4-stars for every other factor except flexibility of contract where they received 3-stars. Third place was awarded to 2 degrees who gained 4-stars across the board bar flexibility of contract where they were given 3-stars. Coincidentally enough, Slingshot, as the fourth place winner, gained 4-stars for every single factor. So, from our results, if you’re looking for a broadband company that is consistent in terms of customer satisfaction factors then Skinny is a customer favourite. Our survey results show fibre optic is the most commonly used type of broadband, with 51% of those surveyed using fibre for their internet. This is probably because fibre broadband is the fastest broadband technology on offer at this current stage. 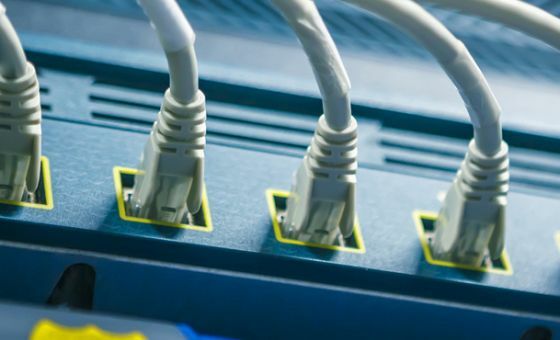 However, it appears as though Kiwis are still not entirely happy, considering 18% are not satisfied with their speed on their fibre broadband connection. 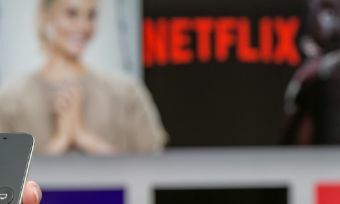 And, while fibre is the best option if you’re looking for fast internet, it appears that the internet provider you choose can most definitely have an impact on how satisfied you are with your internet. A vast 90% of the Skinny fibre customers we surveyed said they are satisfied with their fibre connection, which is the greatest number of satisfied customers – in this area – for any of the qualifying broadband providers. 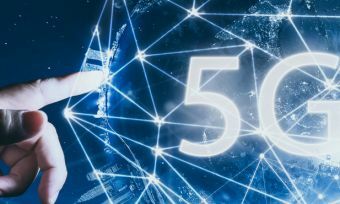 Both Orcon and Vodafone had the second largest number of satisfied customers when it came to fibre internet speed with 85% of their customers being satisfied with the speed. Speed of connection is important for many Kiwis due to the fact we spend an almighty average of 4.4 hours online every day. We – here at Canstar Blue – compare to help ensure you get the most valued services and products. In our star ratings table above, we have split the ratings into categories so that you can easily see which internet providers come in on top, in the areas that matter to you the most. If you click into each internet provider in the table, it takes you directly to the webpage so you can see if that provider is just what you are after in terms of value for money, network performance and more. Because we understand just how important internet is in our daily lives. 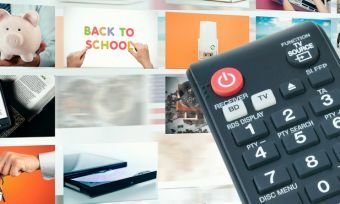 After all, 21% of New Zealanders would rather spend less on groceries than lose their broadband. Canstar Blue surveyed 2,500 New Zealand consumers across a range of categories to measure and track customer satisfaction, via ISO 26362 accredited research panels managed by Qualtrics. The outcomes reported are the results from customers who currently have a broadband internet account in their name and pay the bills. In this case, 1814 New Zealanders.